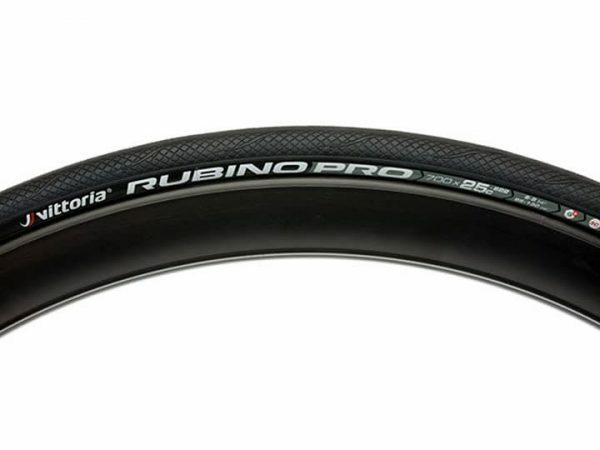 Designed for intensive training, the Rubino Pro IV G+ Road Bicycle Tire is equally suitable for racing events. 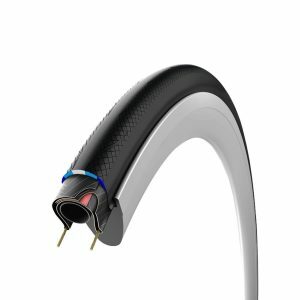 The Rubino Pro IV G+ Road Bicycle Tire builds on the standard Rubino platform, utilizing the same exclusive 3C Graphene compound structure, long service life, puncture protection, and sharp handling traits, but substitutes a folding bead material for reduced weight. 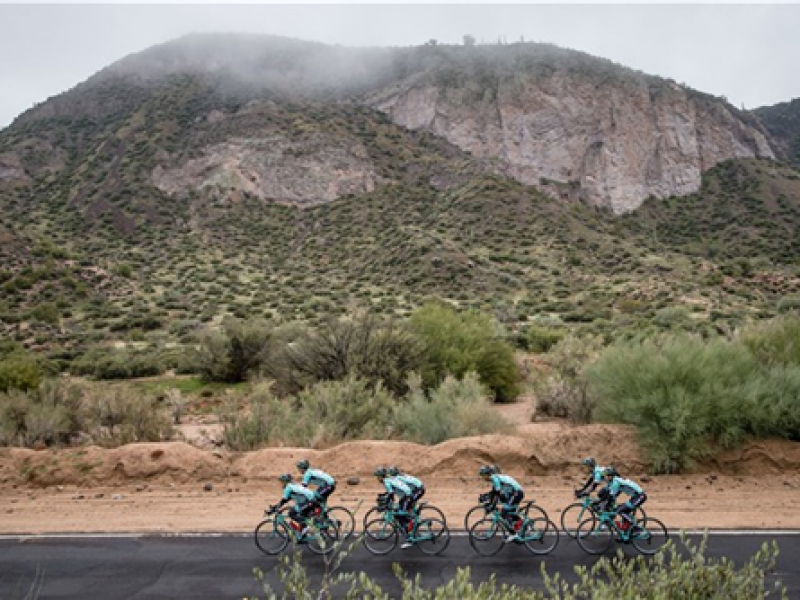 The Rubino Pro IV G+ Road Bicycle Tire has long been a favorite for both training and racing, and with the addition of Graphene technology compounds, is more versatile than ever! 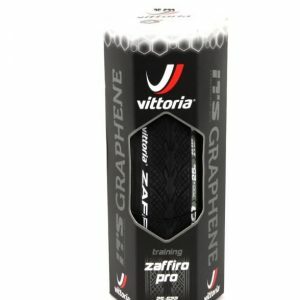 Vittoria’s Rubino tires are wrongly classified in our opinion because they are a truly all round tire. 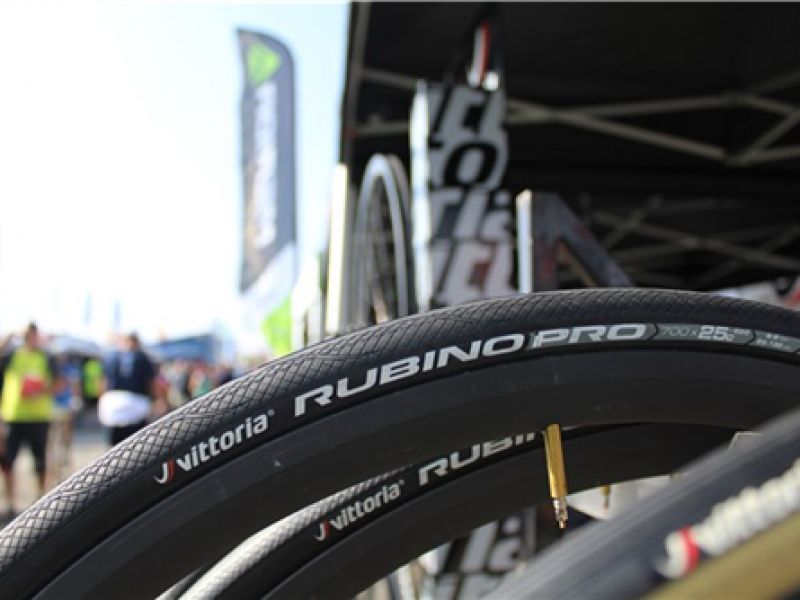 Race, grand fondo, training, endurance, rough pavement, you name it… the Rubino will perform flawlessly.